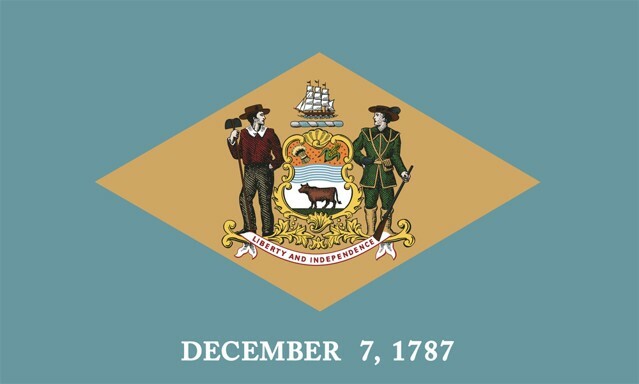 WE THE CITIZENS OF THE STATE OF DELAWARE support out President to keep us safe. WE THE CITIZENS OF THE STATE OF DELAWARE are tired of partisan politics and rhetoric of failed excuses why we cannot secure our borders, and enforce existing federal immigration law. We the signed petitioners ask that you remove Delaware as a litigant against the President and the federal government to ignore the necessary border emergency. We are concerned about border security, and safe immigration into our nation.